For over 30 Years Custom Screen Printed apparel Brands at the Cheapest Prices. Custom Identity Apparel Located in Western Massachusettes. We can provide your organization, school, or business with the Cheapest custom Screen printed Men’s, Ladies and Youth Custom T-shirts, Sweats, Performance wear and a whole lot more. Which T-shirt style is best for you? There may not be a universal answer to the question. Your choice will depend on a variety of factors that we will discuss. Personal preference, style, and comfort are going to indicate which fabric would benefit you the most as both options have their advantages. Cotton is a hypoallergenic fabric, meaning it’s ideal for people with allergies or sensitive skin, so it is often used in the medical field. Providing a soft touch texture, cotton can keep the wearer warm in cooler temperatures while still providing adequate absorbency for perspiration in warmer temperatures. As a breathable fabric it has the ability to transfer moisture away from the skin at a quicker rate than synthetic fabrics. Cotton can be more prone to shrinkage and wrinkles over time if not properly maintained. 50/50 cotton blended with polyester fabrics are versatile and durable. They maintain shape longer and have a softer, lighter feel to them. Cotton blended fabrics are less susceptible to excessive shrinking, piling, wrinkles and static. However, they are not as breathable as 100% cotton. 50/50 cotton blended fabrics are ideal for an athletic look and heavy usage Among occupations such as Landscaping , Construction , All types of sports Activities . Polyester helps to balance some of the negative qualities of a cotton silk screen T-shirts. A polyester blend silk screened T-shirt is more resistant to shrinking, strong against most harsh chemicals, mildew and abrasion, and is generally more resilient. This means that if you value a T-shirt that will really last over an extra soft one t shirt, the 50/50 blend is what you want for you next silk screen logo T-shirt. Some folks might not know what a hoodie appears to be like however the likelihood is, they already have one, and are utilizing it very often in colder climates. A hoodie is a kind of sweatshirt, which is able to sport a hood to offer safety to your head from the cold. They’re thought-about to be one of the vital snug wears during the winter season. 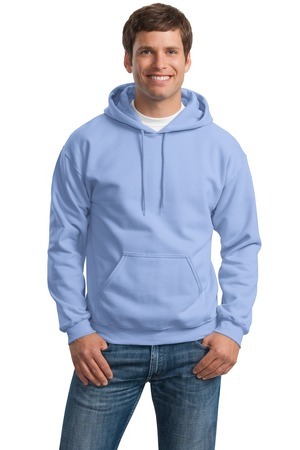 Another hoodie style you may contemplate is the Pullover Hoodie. That is quite the other of the previous type since it doesn’t have a zipper on it. “Pullover” implies that you want to pull it over your head to put on it. This sort of hoodie often has drawstrings discovered under the neck space to let you alter its dimension round your head. It normally sports a pocket in entrance of the sweatshirt. Such a kind of hoodie is great to pair with pants, slacks, shorts, and jeans. Completely different colors are available which you’ll be able to mix and match along with your lower clothing. Custom Identity Apparel offers one-stop shopping for the largest selection of embroidered custom caps and custom hats. Our in-house graphics design and on demand embroidery allows us to offer quick response for custom hats. Wearing embroidered custom caps and has never been more popular or fashionable. More and more companies and sports teams are getting the message that custom golf caps can make employees and customers walking billboards for your company’s identity. For our custom logo hats we offer embroidery decoration, applique, or screen printing. Prices includes a front, one location embroidery. Additional locations will add to price. 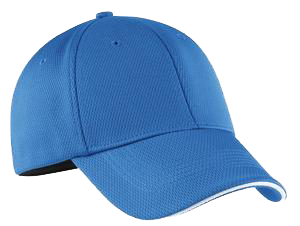 Maximum embroidery size for custom hats is typically 4.2″ w x 2.1″ h. Maximum embroidery size for visors is 4.2″ w x 1.1″ h. The smallest letters that can be embroidered is .25″ high. 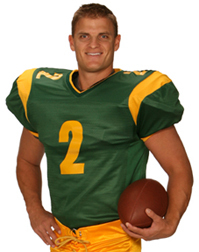 Custom Identity Apparel wants your organization, booster club or teams to succeed and be profitable. So we offer many different types of fundraising ideas along with Team and Player end of season recognition awards as well. We carry it all from Practice and game Jerseys, Pants, Warm-Ups, Ladies and Youth, Fan Gear, Sports Fleece to Outerwear. We offer overseas programs for Headwear with significant savings and with low minimums! We are constantly adding new suppliers so visit often and if there is something that you need and do not see here please call us. CIA offers a variety of custom T-shirts in Men’s , Women’s and Kid’s. Whether you are using these shirts in your business or organization, knowing the facts will help you order exactly what you want and enjoy your shirts even more. Our sales and service team is available to speak with you with any questions you may have Mon-Fri 9-5. Want a Quote Fill Out our Request form Below and Choose you product. Here is where you will choose your product quote , whether you are looking for T-Shirts , Sweatshirts , Performance Apparel and Embroidery on Hats , Polo Shirts etc. We offer all types of Multi color Custom Screen printing as Custom Embroidery on Hats , Jackets. 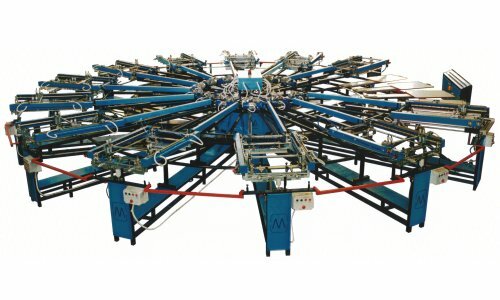 With small quantities to large orders we can handle your every need that is why we are the leading screen printing company in Western Mass and around the country.